Here is a great article that incorporated one of our dear projects, The Abbey Lofts. I hope you will enjoy it. If only Quasimodo of Victor Hugo’s novel The Hunchback of Notre-Dame had an eye for design, his bell tower would have been a hot bachelor pad in the heart of Paris. 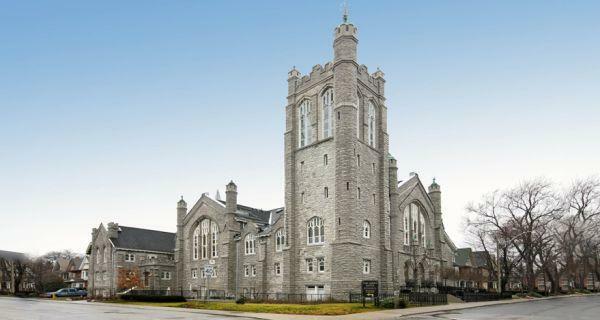 Fast forward to 21st century Toronto and church conversions are the latest real estate craze and have been cropping up across this city for the past few years. Previous Post Winter: welcome to the hot season!